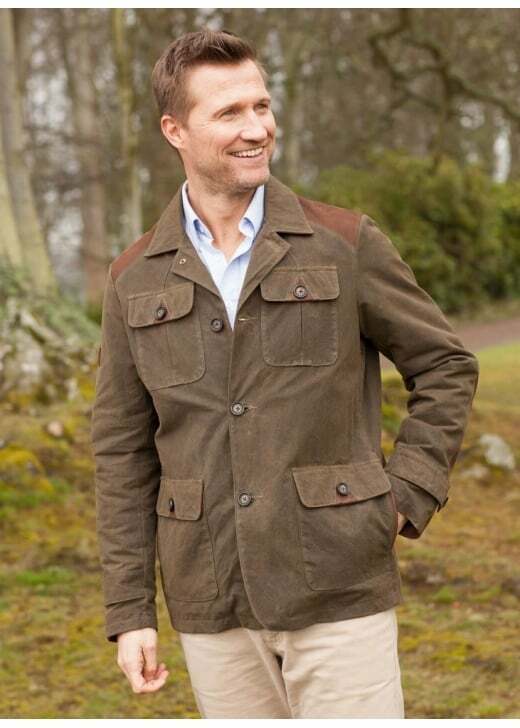 Dubarry's Glenview Jacket is a vintage-effect waxed cotton country jacket with signature Dubarry leather. Dubarry's Glenview Jacket is a vintage-effect waxed cotton country jacket with signature Dubarry leather. This quality made jacket is the perfect transitional piece. Created with a water repellent finish, the Glenview offers protection from unpleasant weather whilst maintaining your style.